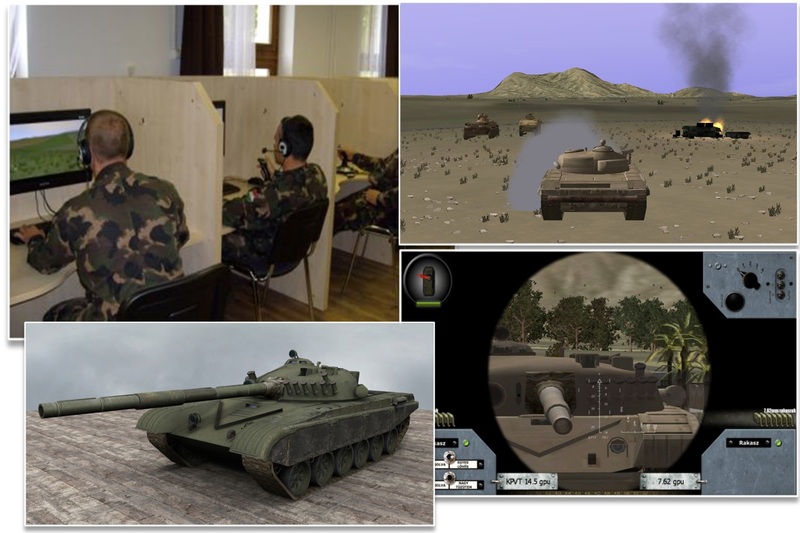 KRONOS is a 3D, real-time tactical simulator. Every user has a workstation, from where he can control and handle his vehicle and weapon system. During combat he can observe the surroundings through his prisms and binoculars just like in reality. Vehicle crew and unit personnel can communicate with each other using an imitated radio network. Shots and explosions can be seen in the terrain, realistic sound effects can be heard.